Open an account within minutes and with as little as $100. Make trades for or against companies and ETFs, and with no commissions. Waitlist Gatsby is invite only for now but signup to join the waitlist here. 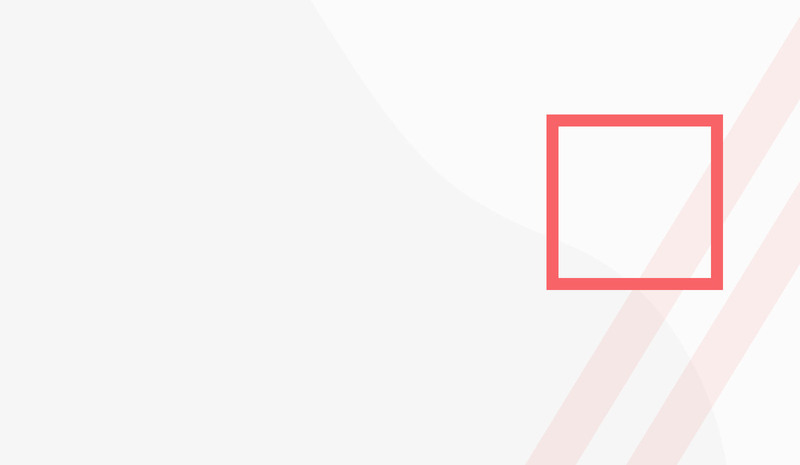 Leave the options matrix and capital requirements behind with Gatsby. Trading options offers higher risk and better potential returns than trading stocks. Watch as the Gatsby community reacts to breaking news and corporate reports; optimize your strategy leveraging everyone’s knowledge and expertise. 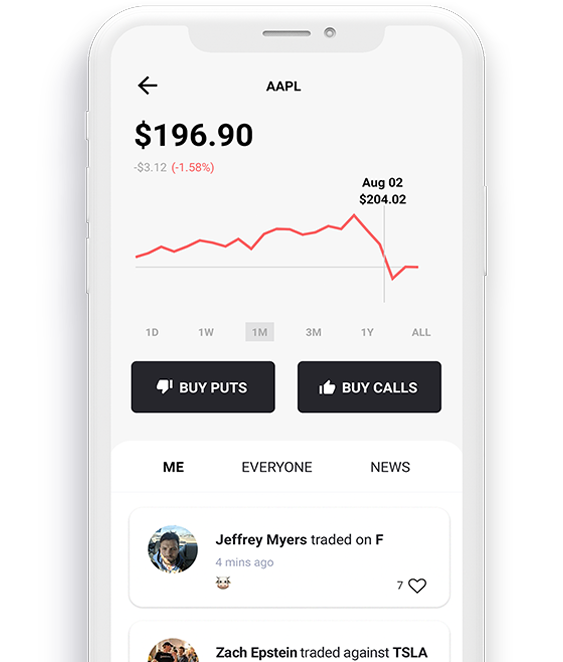 Gatsby makes option trading accessible to everyone. You don’t need to be a professional, and don’t need to know all the industry jargon. Financial market data and brokerage services provided by Third Party Trade LLC, Member FINRA & SIPC. Third Party Trade LLC is a subsidiary of Third Party Technologies Inc. Check the background of Third Party Trade LLC on FINRA's BrokerCheck. Gatsby Digital, Inc. is NOT a broker-dealer or investment advisor. Gatsby does not provide investment, tax, or legal advice. Electronic trading poses unique risk to investors. System response and access times may vary due to market conditions, system performance and other factors. Options involve risk and are not suitable for all investors as the special risks inherent to options trading may expose investors to potentially significant losses. Please read Characteristics and Risks of Standardized Options before deciding to invest in options. All investments involve risk and the past performance of a security, or financial product does not guarantee future results or returns. An investor should understand these and additional risks before trading. For additional questions, please contact our customer service department at support@trygatsby.com. For all brokerage related questions, please contact Third Party Trade LLC at support@thirdpartytrade.com.